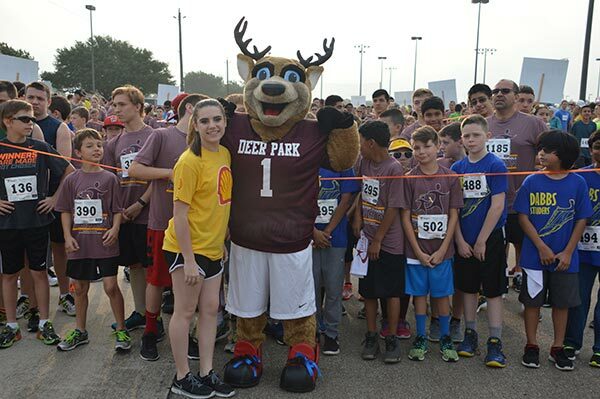 Each spring, runners, walkers and supporters of all shapes and sizes, as well as families from Deer Park and surrounding communities come out for fun and exercise with the added benefit of helping Deer Park schools. 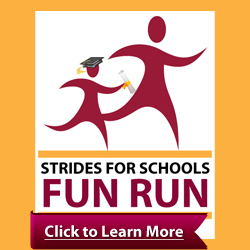 The Deer Park Education Foundation is excited to host the 10th annual Strides for Schools Fun Run, scheduled for April 27, 2019. Click Here to watch the announcement video from Shell Deer Park. This is a family event which brings together local industry and businesses, our city, the chamber of commerce and Deer Park ISD, to make it truly a community event. The Fun Run will be held on a 3.1 mile (5 kilometer) course and will be publicized in local media, through advertising and related news stories. 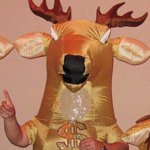 One hundred percent of your registration will go to the Deer Park Education Foundation. The Foundation is designated as a 501 (c) 3 non-profit organization and your donations are deductible to the legal extent of the law. The Foundation provides funds above and beyond the district’s normal operating budget to award Teacher Enrichment Grants. 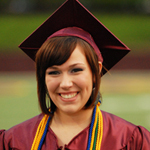 These grants allow students the opportunity to achieve unlimited potential. 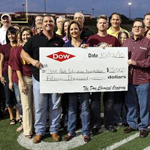 Shell Deer Park has been the proud presenting sponsor of this event since its inception in 2010. It has grown significantly in a short period of time and is one of the area’s most popular education fundraisers that draws runners, walkers, kids, families, and local companies to participate in a morning of competition, exercise, and outdoor fun. We invite you to be a part of this fun community event and help raise funds for Deer Park schools. Register today!